Golf Irrigation Consultants is owned and operated by Craig Zellers and Kevin Plageman who combined, have over 45 years of experience in the golf industry. Together they offer turn-key services from the design of your irrigation system to the training of your staff. When you contract with us you are dealing directly with the Golf Irrigation Consultants team from the start of the job through completion. 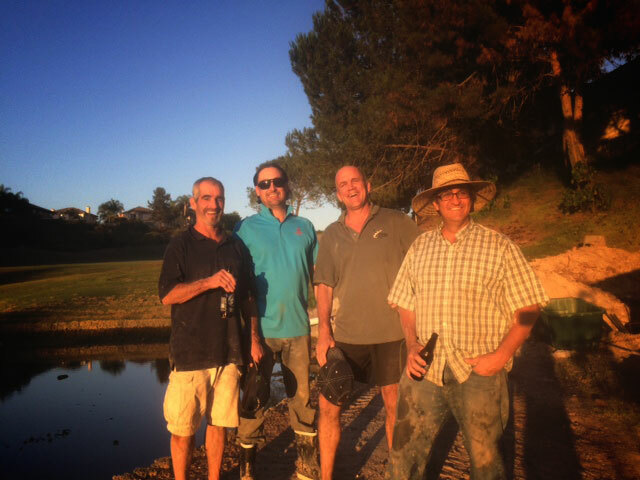 We can put on a suit and tie to communicate with the owner and greens committee at night and by day get dirty in the trenches with your irrigation personnel. In the golf irrigation market, a compilation of varied services offered by one company is rare. Golf Irrigation Consultants takes pride in offering clients consulting and contracting services.